Two non-profit organizations – Epitaaf vzw and Grafzerkje vzw – joined efforts in order to attract Flemish cities and local authorities for the WDEC. Some 30 cities in the Flemish and Brussels’ region accepted the invitation, offering almost 100 guided tours: big cities like Antwerp, Bruges, Ghent and Hasselt, and smaller ones like Geel, Malines, Merksplas, Mol, Sint-Katelijne-Waver, Dendermonde, Lokeren, Melle, Merelbeke, Ronse, Sint-Niklaas, Londerzeel, Alveringem, Blankenberge, De Panne, Ichtegem, Izegem, Menen, Oudenburg, Roeselare and Vleteren. Most of the tours are free of charge. In Lokeren, one can even make a cycling tour visiting several burial grounds. Furthermore, exhibitions are to be held in Blankenberge, Roeselare, Merelbeke (“From cradle to mourning”) and Sint-Niklaas (“Death in children’s’ shoes”). In the city hall of Antwerp Mieke Versées presents the exhibition “Schoonselhof, pearl of “A”. Cis Kennes (Grafzerkje vzw) will give a lecture in Blankenberge. In Antwerp Pierre Brewee (Epitaaf vzw) will talk about ecological ways of burying. The lecture by Jacques Buermans (Grafzerkje vzw) bears the title “Schoonselhof komt naar u toe” (Schoonselhof is coming to you). 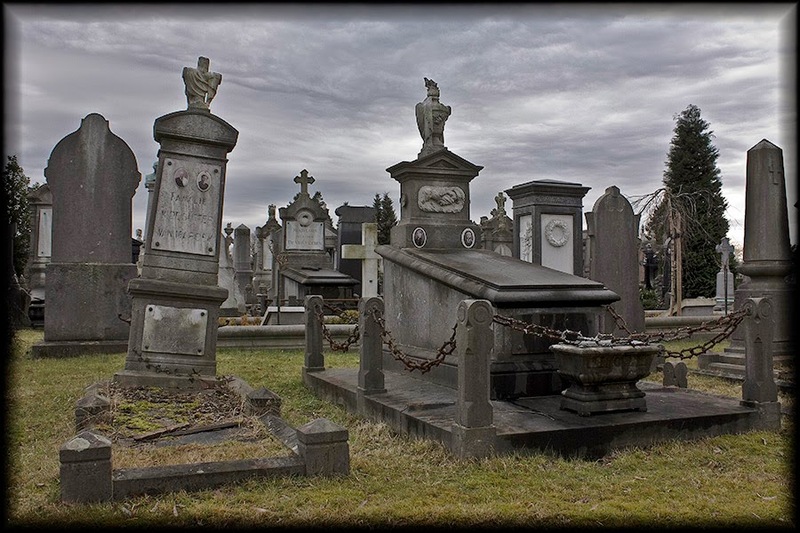 Finally, a real scoop, at least for Flanders: on the cemetery of Schoonselhof (Antwerp) a quest will be organized for “Honorary Citizens on Schoonselhof, searched and found”. Interesting awards are awaiting the winners. The complete program (in Dutch) is to be found on www.epitaaf.org, on www.grafzerkje.be and on www.schoonselhof.be.